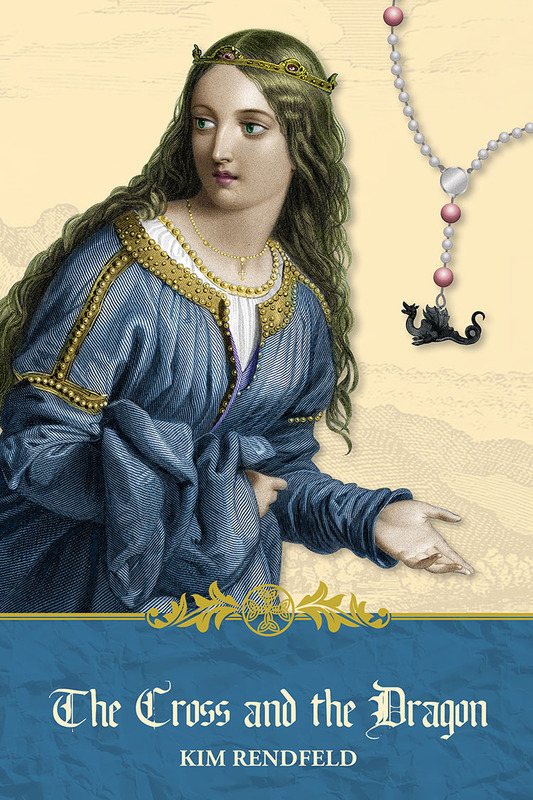 One untrue tidbit from research for Queen of the Darkest Hour: Frankish Queen Fastrada was so envious that her stepdaughter would become Byzantine empress she thwarted the girl’s marriage plans in 788. The betrothal between Charlemagne’s eldest daughter, Hruodtrude, and Emperor Constantine was indeed thwarted, but there is no evidence that Fastrada was behind it, let alone motivated by envy. The reason for the breakup is the same as the betrothal: politics. Let’s go back seven years to 781, when Hruodtrude was 6 and Constantine was 11, with his widowed mother, Irene, serving as regent. The couple’s parents agreed their children should wed—traditional marriage for medieval royals. The hope was to secure an alliance between the two most powerful realms in Christendom. For the time being, Hruodtrude would stay in her parents’ household. Irene sent a tutor to Charles’s court to teach the girl Greek and familiarize her with Byzantine customs. Perhaps the agreement was that Hruodtrude would move to Constantinople when she was a marriageable age, about 12 or 13. All was not well at the time of the betrothal. In her court, Irene harbored one of Charles’s enemies: his ex-brother-in-law Adalgis. The son of the Lombard king Charles had deposed, Adalgis had escaped to Constantinople during Frankish-Lombard war in 773-74. 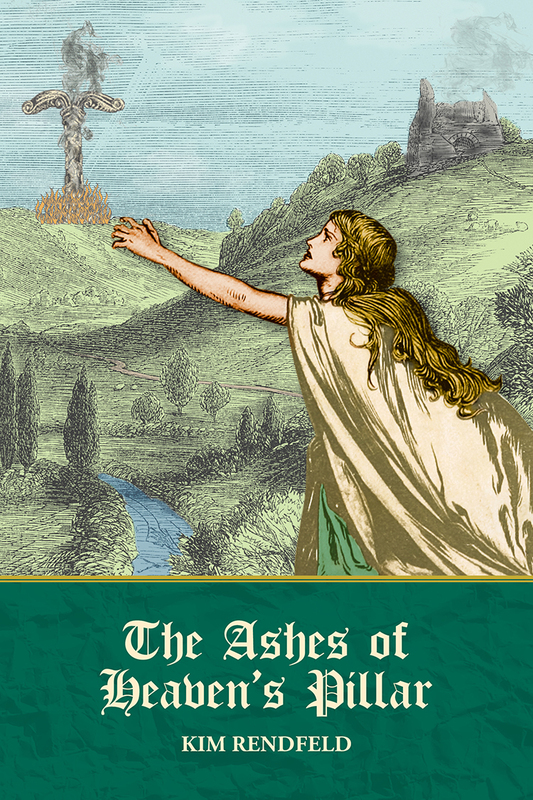 When Constantine turned 16, Irene did not give up her power. And then there was Irene’s habit of calling councils His Holiness did not approve. A believer in the power of prayer to win wars, Charles would not want to risk offending God. The situation worsened in 788, when Adalgis tried to claim the Lombard throne, impossible without Irene sheltering him. Shortly after the Franks defeated him, the betrothal between Hruodtrude and Constantine was broken. Both Charles and Irene take credit for the breakup. Constantine was upset to lose the Frankish princess, according to both Frankish and Byzantine sources. History is silent on Hruodtrude’s sentiments. “The chief of these was that musicians’ organ, wherein the great chests were made of brass: and bellows of ox-hide blew through pipes of brass, and the bass was like the roaring of the thunder, and in sweetness it equalled the tinkling of lyre or cymbal.”–From The Monk of Saint Gall: The Life of Charlemagne, posted on Fordham University’s Internet Medieval Sourcebook. Image from Wikipedia. 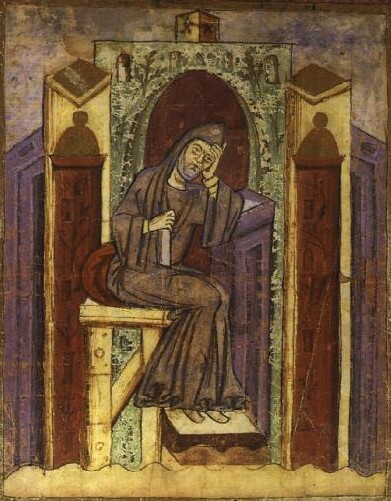 A 10th century illustration of Notker from a medieval manuscript (published before 1923 and public domain in the U.S.). Actually, I know why I didn’t think of Notker. In fact, I had written him off as a reliable source a long time ago. Notker’s anecdotes about Charlemagne were written in 883-4, seven decades after the emperor’s death in 814. But that’s not the only reason I hesitate to use his book. It’s Notker’s personality, which shines through his book. We all know people like Notker, chatty types who embellish stories they’ve heard and/or just make stuff up. Scholars have had a similar reaction to mine when they’ve read Notker’s stories. In the quote above, I question the veracity of the incident he is describing–a visit from the Byzantines during which the Frank secretly reverse engineered musical instruments. If that were the case, Louis the Pious, Charlemagne’s heir, would have no need in 826 to transport a Venetian priest to Aachen to build an organ–and order his treasurer to provide the priest with everything he needed. The source for this information is the much more reliable Royal Frankish Annals, although its authors, too, have embellished or omitted information to suit their purposes. But Notker’s description is as close as I can get to what an organ from this era looked and sounded like. So, just this once, I’ll use his work.